In our opinion it is far better to have a garden full of plants that will establish and thrive to their full potential rather than a group of plants that simply survive and give an average show. 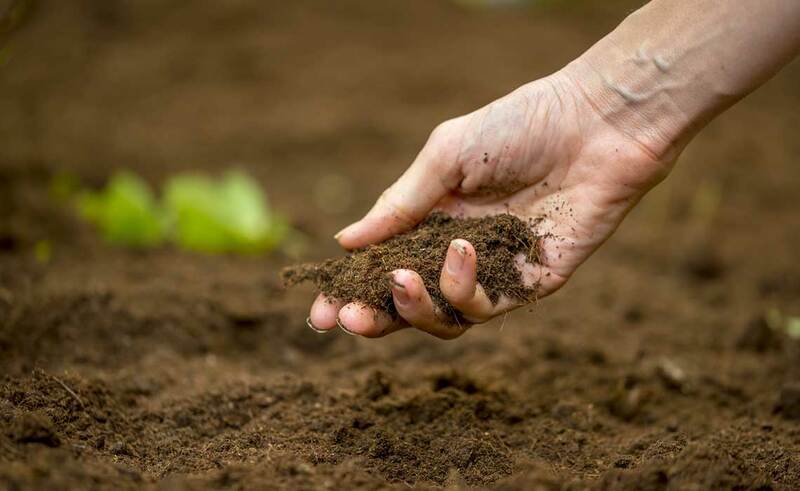 Identifying and understanding your soil type will help you to find the best plants for your garden. Our professional planting teams consist of the most experienced people available in the UK to carry out the safe handling and planting of large trees, fine topiary pieces and instant hedges.